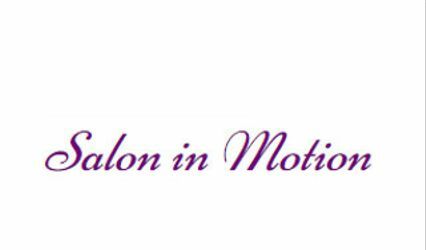 The WKND Hair Salon ARE YOU A VENDOR? 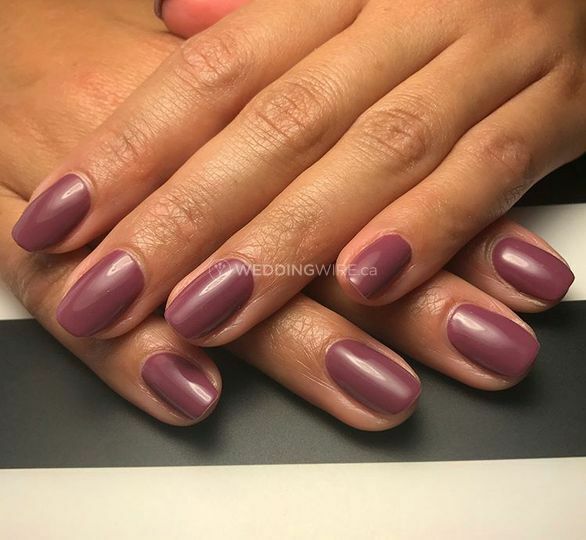 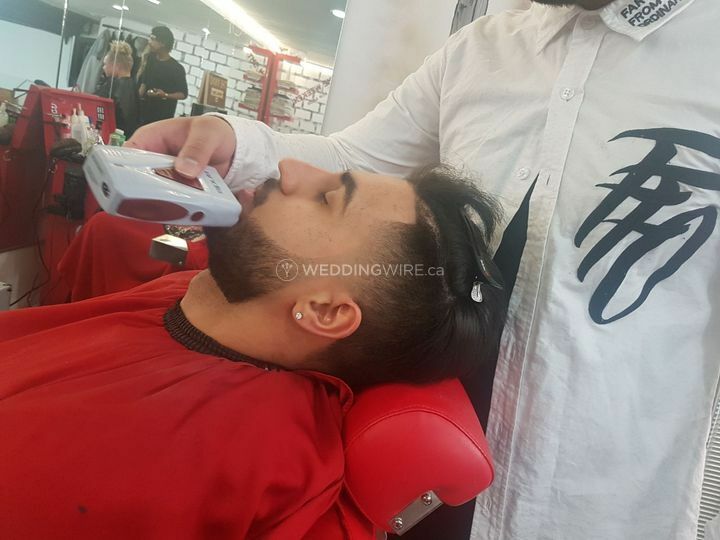 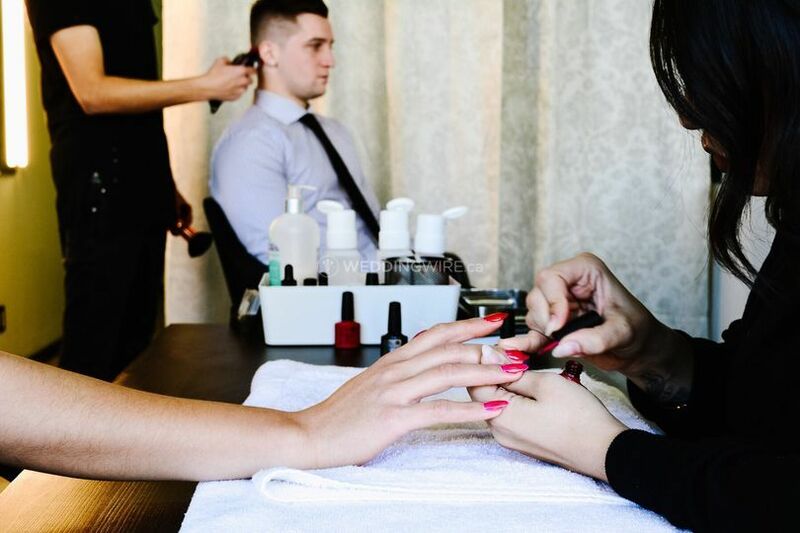 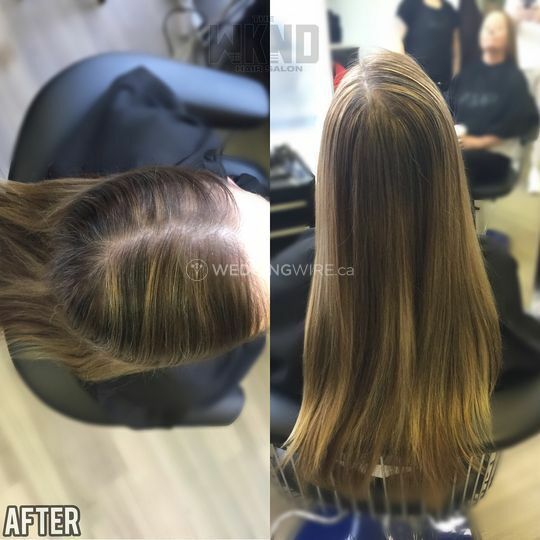 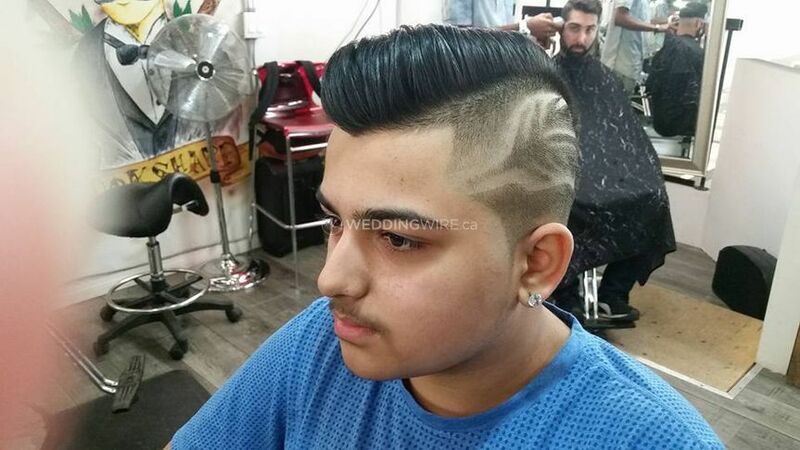 Located in Winnipeg, Manitoba, The WKND Hair Salon is a company that specializes in creating fresh and fabulous hairstyles for weddings and other special occasions. 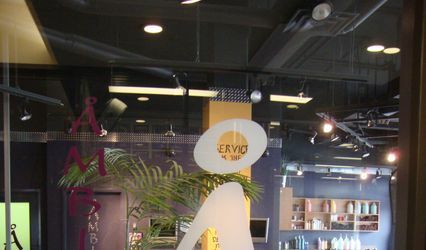 This contemporary hair salon opened its doors in 2013, offering the best products and services you can find in the city. 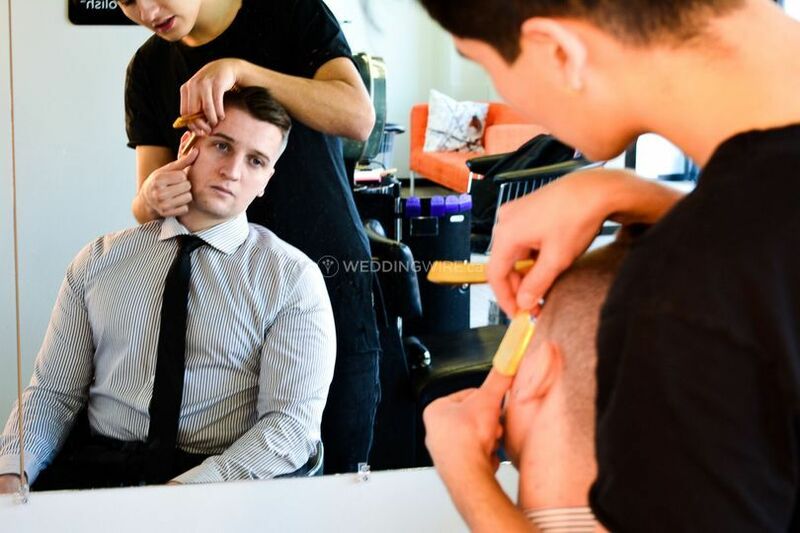 These stylists consider their work an art form, so you will be treated like a blank canvas and come out with a unique hairstyle and/or cut!